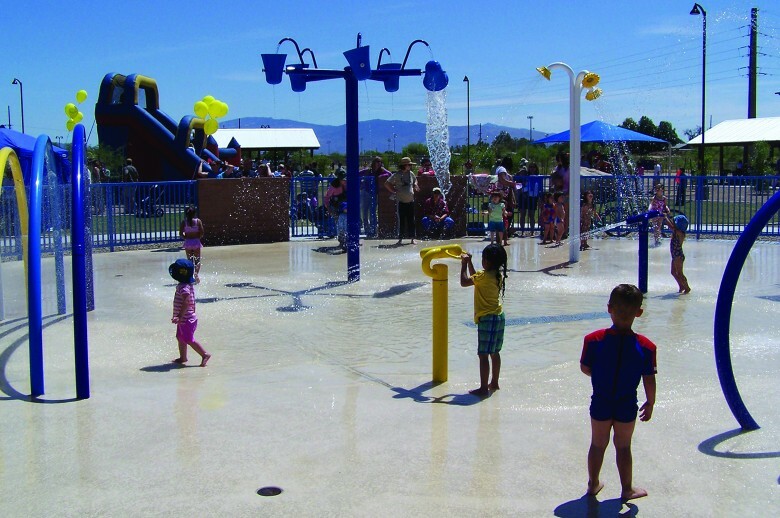 Interactive community planning coupled with a unique cooperation of public and private funding allowed this 57 acre Pima County park to fit into the Binghampton National Historic Landscape. The adaptive reuse of historical houses and agricultural structures allowed the park to meet the needs of the public without sacrificing the rich cultural fabric of this area. Extensive discussion and consensus building with the equestrian, recreational, and agricultural communities along with Cultural Resources, Parks and Recreation, and the Fenton Foundation established a balance of these diverse priorities. The community memorial garden at the heart of the park creates an environment to remember loved ones and to honor those who have donated life. This entry was posted on August 25, 2013 by swaim_admin.